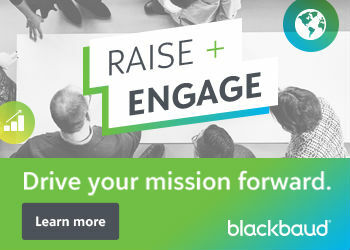 Be seen at the 2019 Nonprofit Technology Conference. We flipped the switch this morning to open registration for the 2019 Nonprofit Technology Conference! 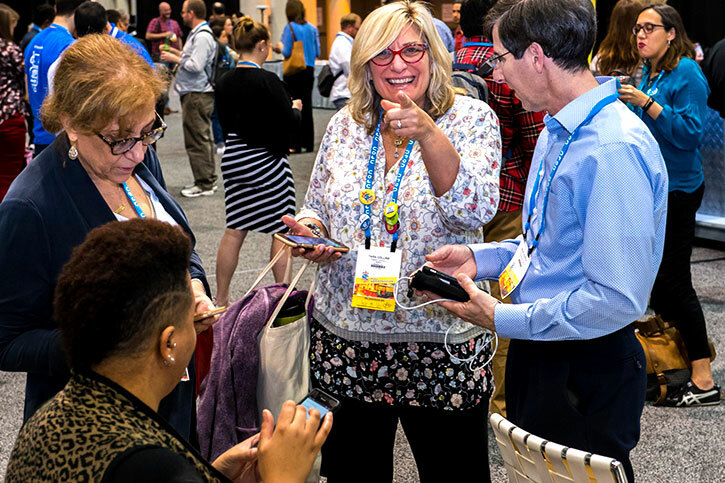 This is NTEN’s annual conference, and we are expecting more than 2000 nonprofit technology professionals to gather for three days of educational sessions, connection, and fun! The 19NTC will be hosted in NTEN’s hometown of Portland, OR! We are planning more than 200 educational sessions in five categories: IT, Fundraising, Leadership, Marketing and Communications, and Program. Sessions are suggested and chosen by the nonprofit technology community, and we support our speakers to create engaging sessions that reflect the excellence and diversity of this sector. But the fun doesn’t stop at the session room door! We are also creating a bustling exhibit hall, packed with the very best nonprofit tech resources and ideas, a Career Center, games and places to connect with your favorite tech companies, as well as NTEN staff! Our host city of Portland, OR, is a uniquely quirky place and we want to help you explore it! Every conference attendee will receive passes for the duration of our conference to ride our world-class transit system from their hotel to the conference center, and take in the best Portland has to offer. Early bird registration is open now. Register now to lock in the best rate!